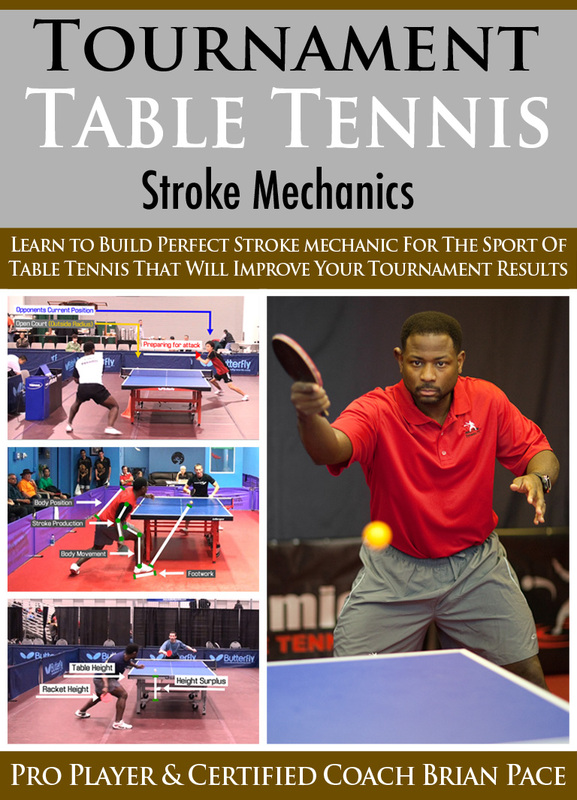 The Stroke Mechanics is the new video inside of the new Series called “Tournament Table Tennis”. 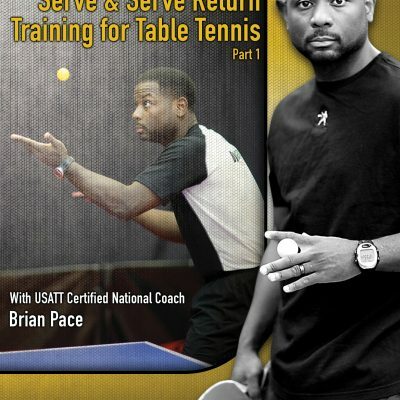 The training video breaks down the stroke mechanics of the most popular skills used in Tournament Play. 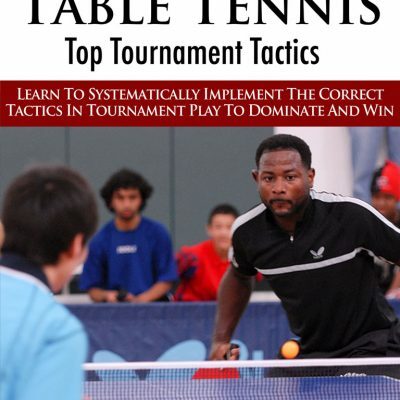 This videos uses the advanced concept called “Stroke Analytics” to ensure that you created the most technically sound stroke, which will improve your tournament performance, as well as creating the potential to reach the highest level. 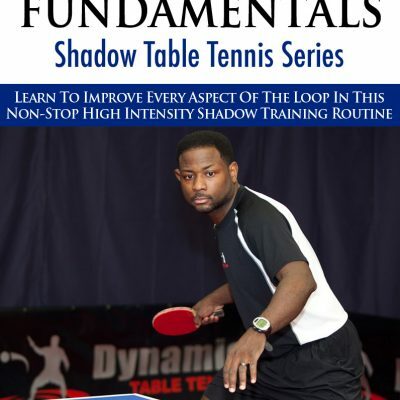 If you are interested in creating perfect technique that will maximize your tournament performance, then the Tournament Table Tennis – Stroke Mechanics is the perfect video to help you reach that potential.